Before you start shopping for a car, you’ll need to do some homework. Spending time now may save you serious money later. Think about your driving habits, your needs, and your budget. You can learn about car models, options, and prices by reading newspaper ads, both display and classified. There is a wealth of information about used cars on the Internet: enter “used car” as the key words and you’ll find additional information on how to buy a used car, detailed instructions for conducting a pre-purchase inspection, and ads for cars available for sale, among other information. Libraries and book stores also have publications that compare car models, options, and costs, and offer information about frequency-of-repair records, safety tests, and mileage. Many of these publications have details on the do’s and don’ts of buying a used car. At our client Victory Motors, we want to help you make the best used car purchase. The Toledo Beach Marina is excited to announce that the veteran marina management team led by Semo Post and Pam Poirier of Jefferson Beach Marina will now also be managing the Toledo Beach Marina. The marina has an unparalleled location on Lake Erie between Detroit and Toledo and near the Lake Erie Islands region, 250 acres of beautiful surrounding green space, and more than 600 docks in a protected deep-water harbor. Other amenities include drive up parking, year round 24-hour security, modern bath house, laundry, deli, Ship’s Store and 30′ x 50′ pool. Toledo Beach Marina has an experienced yacht broker and showroom on the premises. And, with three hoists and a fully-staffed service and mechanic department, the marina can accommodate just about any boat on the lake. Post and Poirier joined the Jefferson Beach Marina in 2008 and have steadily enhanced the facility, making it one of the premier boating locations on the St. Clair Shores Nautical Mile. 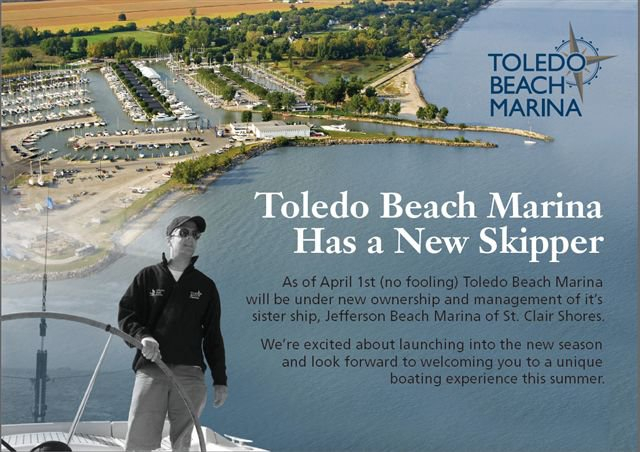 They plan on bringing the same focus on the customer and attention to detail to the Toledo Beach Marina. “We put our customers first and really listen to what they have to say,” according to Post. “Jefferson Beach has become the desired marina on the Nautical Mile because of this approach. We know we can have the same success with the Toledo Beach Marina. Poirier echoed Post’s enthusiasm about the Toledo Beach Marina. “I can’t wait to share the excitement of the boating lifestyle with the customers at Toledo Beach and revitalize this facility that has held the reputation as one of the premiere and largest marinas located on Lake Erie ,” she said. Before joining Jefferson Beach Marina, Post spent 12 years as marina manager at Harbor Hill Marina, where he also implemented key improvements. The Grosse Pointe Farms resident started his marina career as harbor attendant at the Detroit Yacht Club in 1985, quickly moving up to harbor master. He has a bachelor’s degree from Eastern Michigan University. Poirier served as harbor and park supervisor at Grosse Pointe Farms Pier Park for 12 years before joining Jefferson Beach Marina. 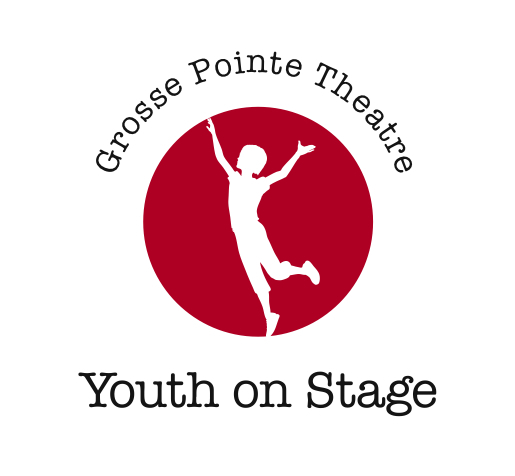 She has been a member of the Grosse Pointe Power Squadron for 15 years and was its first female executive board member. A resident of Grosse Pointe Farms, she has a bachelor’s degree from Eastern Michigan University. 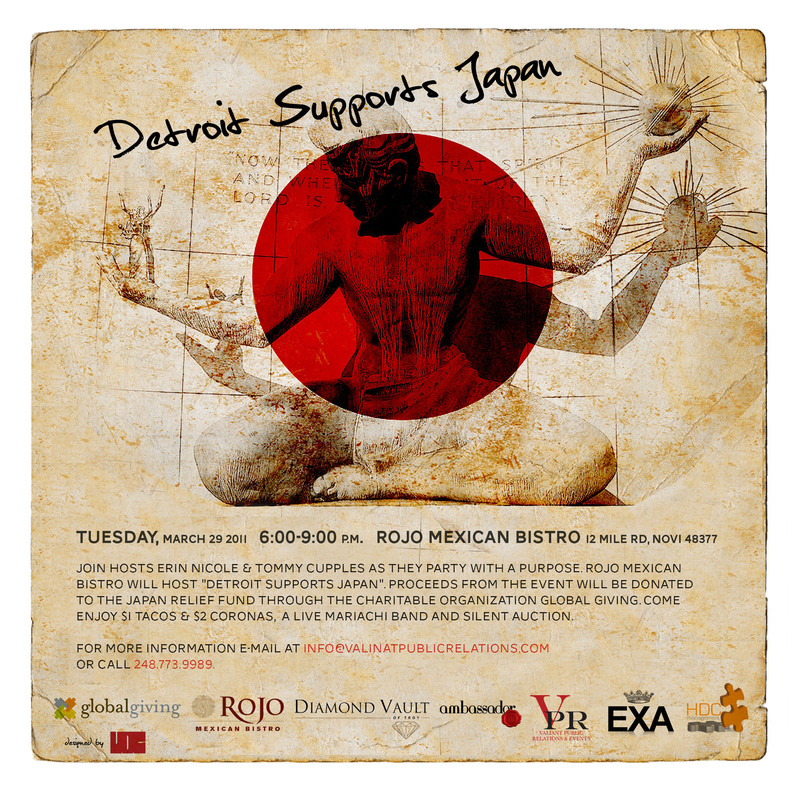 Rojo Mexican Bistro will host a relief benefit “Detroit Supports Japan” on Tuesday March 29, 2011 from 6:00- 9:00 p.m. , at its Novi location. Erin Nicole of WXYZ & local Elite model Tommy Cupples will host the benefit in which proceeds will go to the organization Global Giving through its Japan Relief Fund. On March 11, 2011 the North coast of Japan experienced a 9.0 megathrust earthquake, one of the largest ever recorded, shortly after a large scale tsunami ensued and created massive destruction and the loss of many lives. “In the wake of the devastation I felt compelled to do something to help the people of Japan, as coincidence would have it a friend of mine local model Tommy Cupples shared the same sentiment he wanted to do something so I jumped on the bandwagon to bring to life “Detroit Supports Japan”. Rojo Mexican Bistro will donate the proceeds from the event to the charitable organization Global Giving (www.globalgiving.org). Other sponsors include: Valiant Public Relations & Events, HDC Management, The Diamond Vault of Troy, EXA, & Ambassador Magazine. There will be a silent auction to raise additional funds, as well as EXA will be selling “Detroiters for Japan” t-shirts to support the Japan Relief Fund with Global Giving. More information can be found on Facebook at http://www.facebook.com/DiamondVaultofTroy. If you have any press inquiries please contact Royda Urey, rurey@valiantpublicrelations.com or 248.773.9989. All donations go through the GlobalGiving Foundation, a registered 501(c)3 organization, which receives a nominal 15% fulfillment fee. This helps cover the cost of operating GlobalGiving – finding and vetting projects, providing training and support to project leaders, attracting donors, and maintaining an innovative, informative web presence. It also includes the fees assessed by vendors for credit card processing, wires, etc. Most donors choose to make an incremental contribution at checkout to cover this fee and ensure that 100% of their donation goes to the project(s) that they have selected to support. This results in an average of 90% of all funds donated getting to the grassroots project(s) selected.